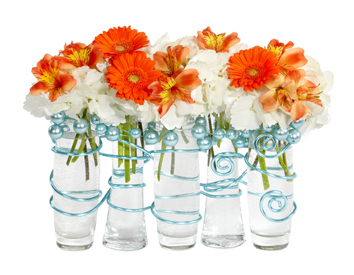 If you are preparing to sell your property and want to enhance its looks, floral arrangements can serve this role. We offer various sizes, styles and colors to add mood and personality to each property. Can be used for offices, corporate buildings, condominiums, houses and more. to enhance your home or office.